We are a participating provider in the following dental plans; Delta Dental (Premiere, Advantage, Point of Service), Guardian PPO, MetLife PPO, GEHA, Connection Dental (check with your plan administrator for coverage and benefits). We will process claims regardless of insurance carrier, however you need to be familiar about your out-of-network benefits and any out-of-pocket that may apply. ALWAYS, check with your plan administrator for coverage and benefit info. You multiple options for payment available. 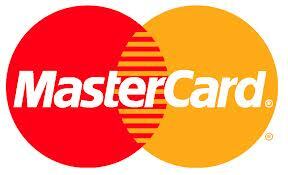 For your convenience, we accept cash, checks, VISA, MasterCard and American Express. Our staff is always available to help you with your dental plan and can assist you as you decide on financing options. Just call today, 973-770-3322. For your convenience, we are pleased to accept CareCredit. Click HERE for more info.